U.S. crude output hit a record of 10.8 million barrels a day in the week, according to the EIA’s weekly report. Rising production has prompted selling since global benchmark Brent climbed above $80 a barrel last month: “The continuing increase in crude oil production is weighing on the market, and quite significantly compared to this time last year,” Andrew Lipow, president of Houston-based Lipow Oil Associates. U.S. oil production is up 1.5 million bpd from a year earlier. U.S. light crude settled down 79 cents, or 1.2 percent, at $64.73 a barrel. Brent pared losses late in the session, settling down 2 cents at $75.26 a barrel. In post-settlement trade, Brent turned positive, rising 18 cents a barrel. As U.S. crude dropped more quickly than Brent, the spread between the two widened by 6.5 percent from the previous session to as much as $10.74 a barrel. &lt;WTCLc1-LCOc1>. India’s oil minister said his Saudi counterpart told him the kingdom was revisiting its policy of cutting production, which has supported prices. The U.S. government has unofficially asked Saudi Arabia and other OPEC producers to boost output, sources told Reuters on Tuesday. 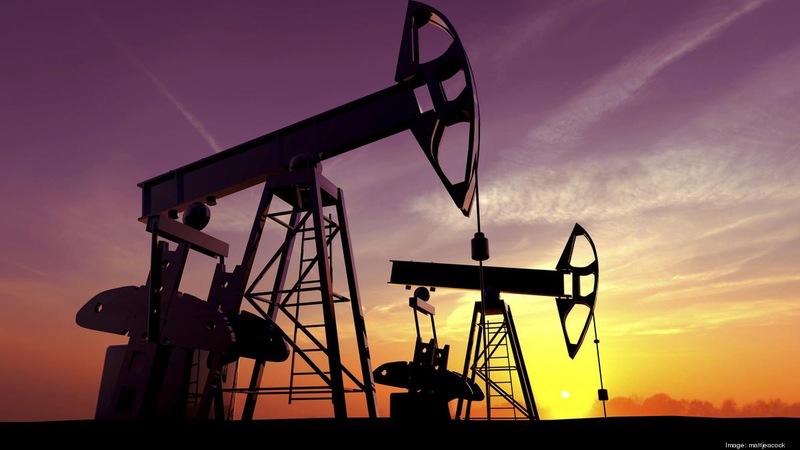 OPEC and Russia will meet on June 22/23 to decide whether to increase production. The producers have been considering a supply increase of up to 1 million barrels per day, sources told Reuters. “The oil price is being driven by OPEC and views on how much and how quickly ‘OPEC plus’ will raise output,” Energy Aspects analyst Virendra Chauhan said. Balancing those expectations has been falling production in Venezuela, which has the world’s biggest oil reserves and is a key supplier to American fuel markets. Its output has been hampered by inadequate investment, mismanagement and U.S. sanctions. Three sources have told Reuters Venezuelan state firm PDVSA is considering declaring force majeure on some exports. U.S. sanctions on Iran also threaten to reduce oil exports from that OPEC producer.